Internal Switch is a pre-installed virtual switch. 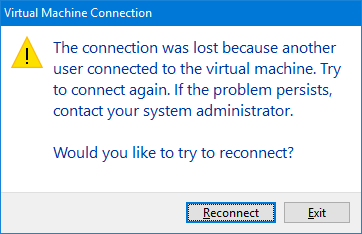 It serves to connect a virtual machine to the management host machine and Internet. 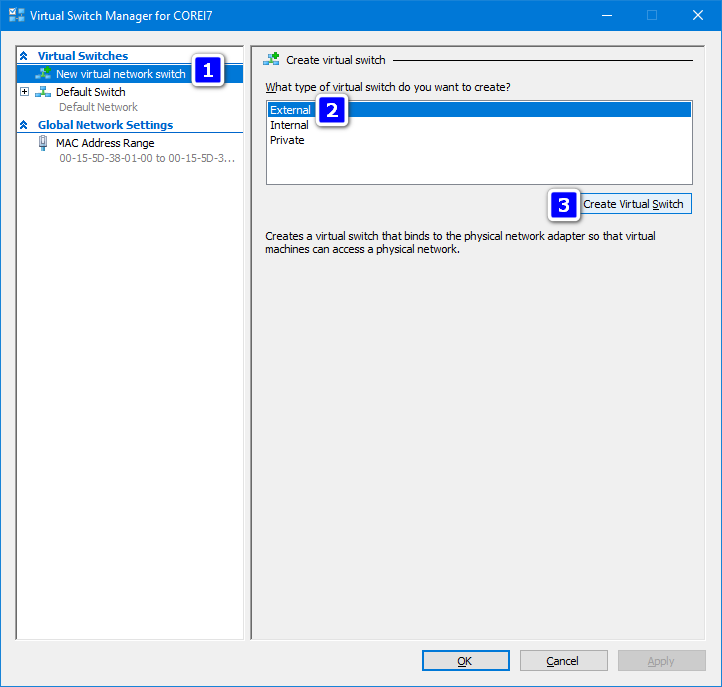 External Virtual Switch serves to bridge the internal VM network to the real LAN so that other computers, servers, Android and iOS devices can access your Hyper-V machine. It is not pre-installed. You need to create it manually. First, give it a name that will be clear to you. For instance, External Switch. 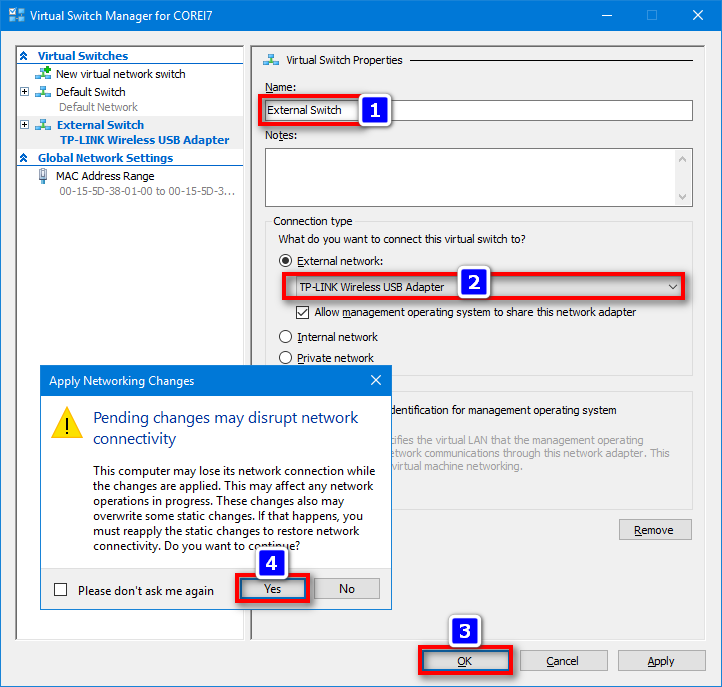 Now is the most important part of the work – select the proper real network adapter for switch to bridge to. I want my virtual machine to be bridged to my Wi-Fi adapter. In the left pane select Network Adapter. In the Virtual switch on the right select the external switch you created in the previous step. Now we can start our VM, let it boot up, obtain the IP-address from our router’s DHCP server and begin checking from another (non-management!) PC connected to our local area network. Important! 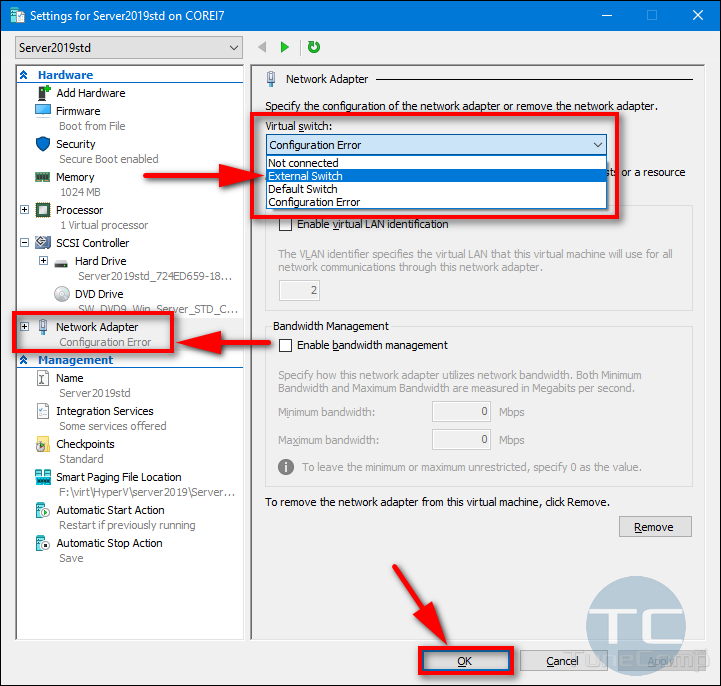 Be advised, that you can also set up a port forwarding rule on your gateway (for instance, a wireless router) to access your virtual machine remotely from any place on the planet. Today we discussed a rather important topic. 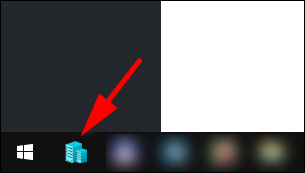 And hopefully now you will be able to set up a remote access to any VM in a few seconds. 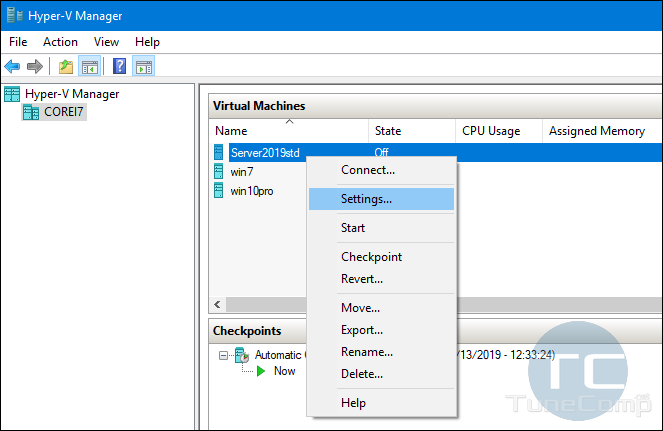 In such a way you can create as many virtual Remote Desktop or file servers as you wish on your host machine. If you have any questions, ask them in the comments section. I will try to help. 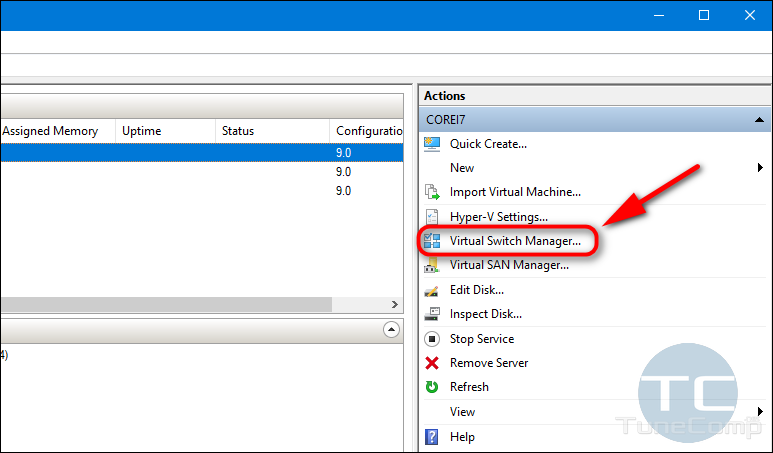 Good luck in using Hyper-V on Windows 10 or Server.